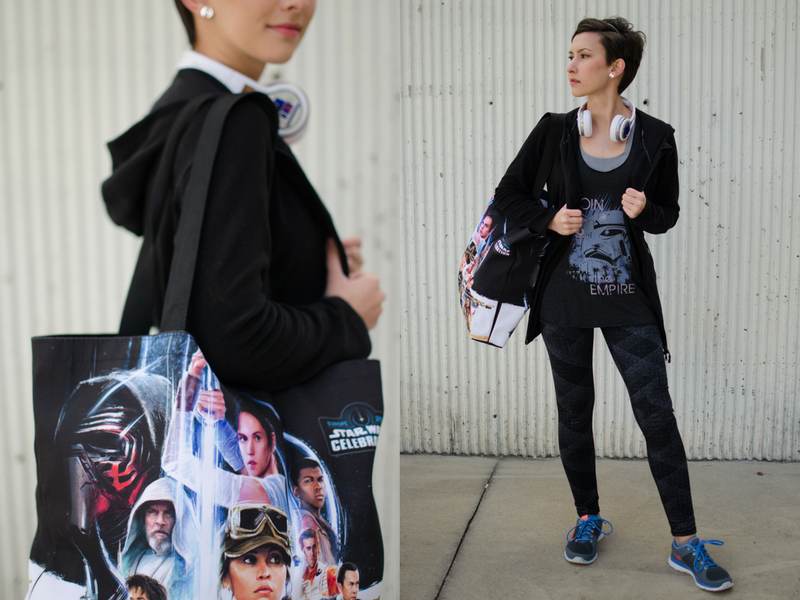 For today's Star Wars Style, I decided it would be fun to show you guys how I incorporate Star Wars elements into my workout gear. 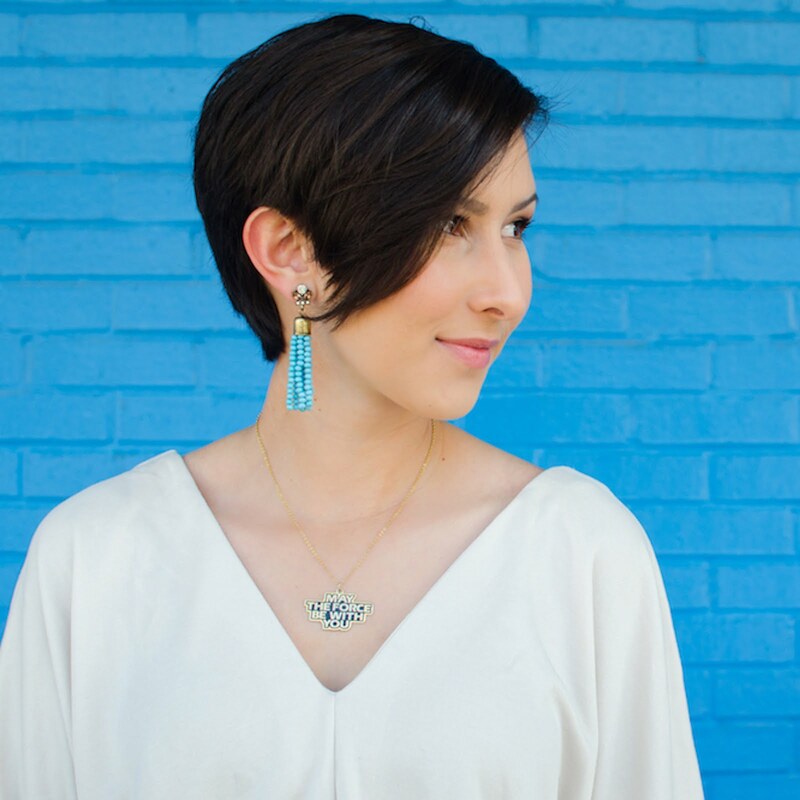 This look is called "Training Trooper" because it makes me feel like I'm actually training to be an Imperial trooper! I absolutely love Shoretroopers from Rogue One. 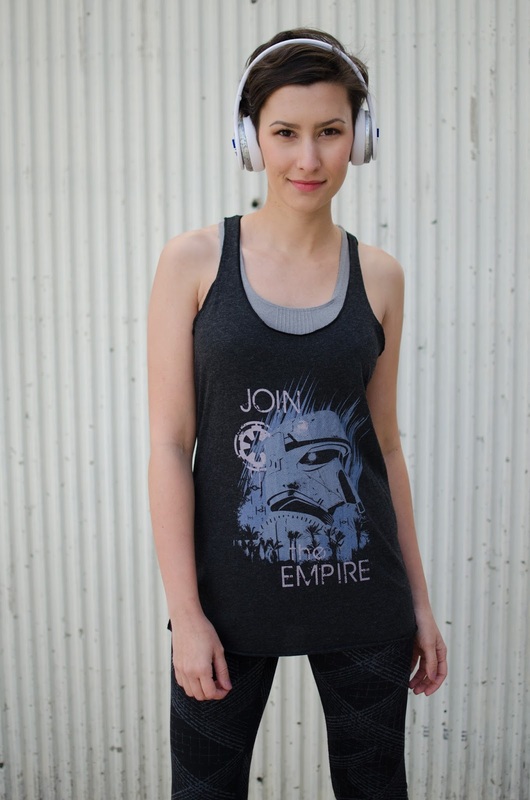 Design By Humans has some of the comfiest tank tops featuring these characters that are perfect for wearing at the gym. My Star Wars Celebration London exclusive tote bag was perfect for stashing a change of clothes in and I always need good tunes to listen to while I run. 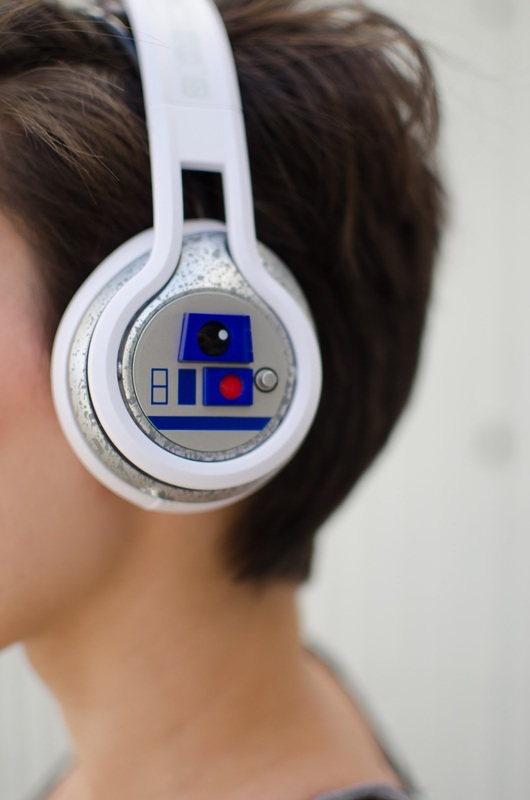 My SMS Audio R2-D2 headphones always put some pep in my step! 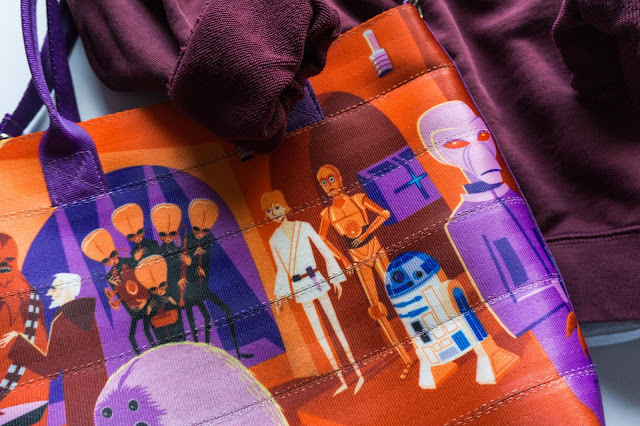 Stay tuned for another Star Wars Style on Friday! I have the Boba Fett Headphones! Well pretty much everything Boba Fett! LOL!